The 37-year-old rapper plead no contest after he was accused of the incident, and damaging photographer Daniel Ramos’ camera, outside Los Angeles International Airport back in 2013. 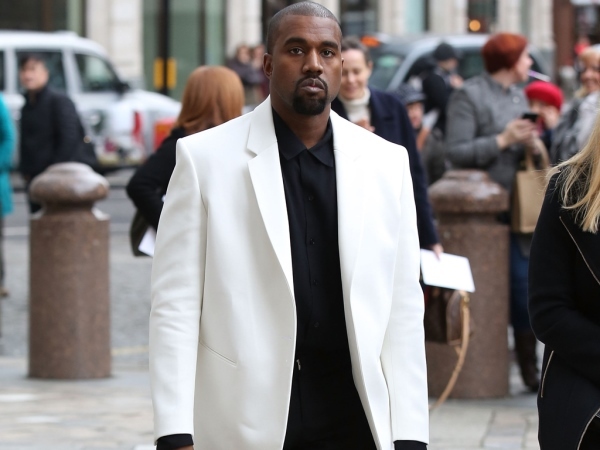 The case was due to go to trial on April 14, but has now been dismissed after Kanye apologised to Daniel. In a picture of the apology, Kanye is seen smiling as he grips the hand of a suited Daniel, who places his hand on the musician’s back as he listens intently. Following the alleged attack, Kanye was sentenced to 24 months of probation, 240 hours of community service and was ordered to attend anger management therapy sessions. The star was also told he must pay restitution to Daniel. In the court hearing, Kanye insisted he doesn’t hate all paparazzi, and in fact has a connection to the industry itself. "My father was a paparazzo himself. My father was a medical illustrator, a Black Panther, a Christian marriage counselor," Kanye said during his deposition, according to MailOnline. "My mother was the first black chair of the English department in Chicago State. They didn't raise me to be out here wrestling with random paparazzi in front of LAX."